Happy Halloween! On Smashbomb we have so many horrors and thrillers ready for this season. From well known movies and TV show, to books and boardgames, we have it all but we want to highlight some the best horror and thriller podcasts for you to listen to after trick-or-treating around your neighbourhood. These podcasts are sure to have you on the edge of your seat, biting your nails or even rocking back and forth slowly. 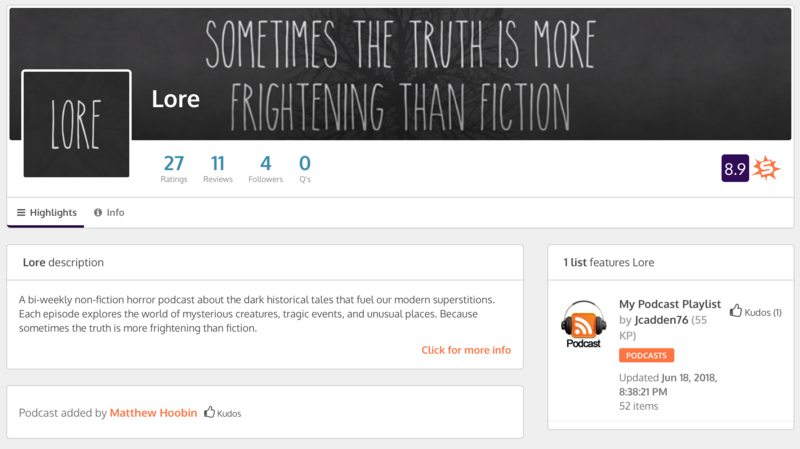 Lore is a non-fiction podcast that explores the darker side of history and the horrors that explain our modern superstitions, from people, places and creatures that have crawled out of our worst nightmares. Limetown follows an American Public Radio reporter who is investigating the disappearance of 300 men, women and children from a neuroscience research facility in Tennessee. 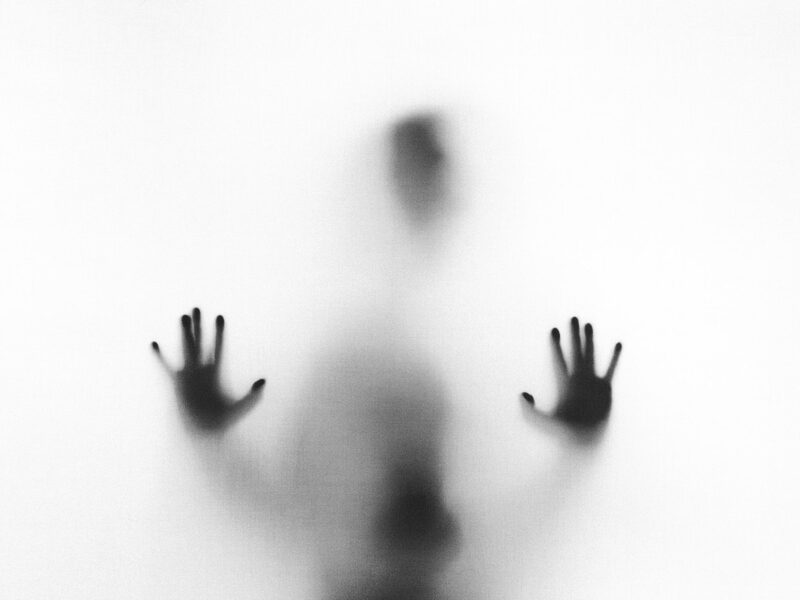 What makes this podcast horrifying is the idea of any type of scientific research facility and the eeriness that starts from the first second of the first episode. At the beginning of October 2018, it was announced that Limetown would become a TV show that will be released on Facebook Watch. Rated 8.8 out of 10 on Smashbomb, we can’t wait to see what becomes of Limetown. The Vanished is a true-crime podcast that dives into unsolved cases of missing people. This podcast gives you goosebumps as you listen and as you try and put together the pieces. When you hear from the relatives from the missing you get the sense of the mystery and desperation to find their loved ones. This podcast isn’t really a horror, but it is still eerie and leaves you questioning after every episode. Rated 8.3 out of 10 on Smashbomb, leave us a comment if you liked this podcast. This Podcast is a little more lighthearted compared to the other podcasts, but still gives you some chills. From cults to war crimes, there are so many interesting topics for you to listen to. 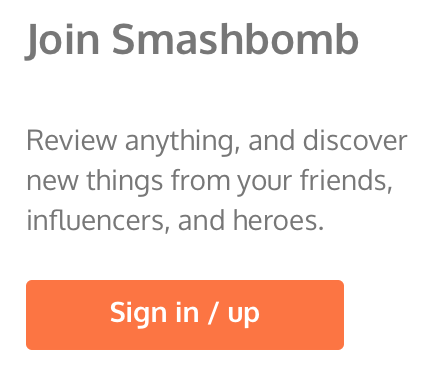 Rated 8.9 out of 10 on Smashbomb, we’re excited to see how this podcast develops. Have you listened to this podcast? Tweet us and tell us what you thought. Who doesn’t love a little bit of comedy? When you love true-crime and comedy if can be hard to find a podcast that incorporates the two, but this podcast has a brilliant mixture of both. The podcast tries to normalise the morbid and the odd and seems to succeed at that. When it gets too heavy or too dark the hosts are able to bring it back to the light-hearted podcast that it is. With a rating of 8.6 out of 10 we know just how much our users love it, but do you love it? Whether you’re dressing up and going out or sitting in front of a warm fire, these podcasts are perfect for the spooky season.